Did you rob a bank? These are questions we get asked every time we tell people that we have booked a trip or have quit our jobs again to embark on a new adventure. So we thought it was only right that we wrote a post to answer these questions and help you save money as you travel! Unfortunately, we haven't won the lottery and we don't have the balls to rob a bank. 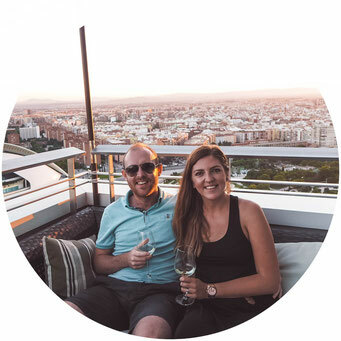 However, we can shed some light on how we can afford to travel so much and some of the ways in which we save money as we go - including how we recently flew business class from Spain to Colombia for £35! 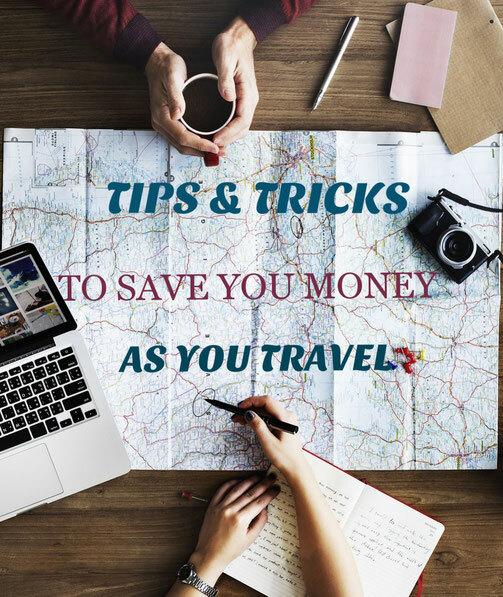 Knowledge is key and if any of these travel hacks help you travel for cheaper or longer then we've done our job! When it comes to looking for flights for your next trip, then look no further than Kiwi.com..This is a company which I personally worked for whilst living in Czech Republic, and ever since have found some amazing flight deals on their site. Personally, I would always have used Skyscanner, however, where Kiwi.com differs, is that they can find flight combinations between "Low Cost Carriers" such as Ryanair, and "Legacy Carriers" such as Emirates. For example, if you are flying from Glasgow to Melbourne, rather than flying with Emirates Glasgow-Dubai-Melbourne, it may be a lot cheaper to get a Ryanair flight to Dublin and then fly on from there. Kiwi.com finds these options for you and arranges them from cheapest to recommended to shortest so you can choose the option most suitable. The search functionality on the website is also fantastic, allowing you to do a radius search from the destination you want to leave from, or the destination you want to arrive in. For example, recently, I was looking to go from Glasgow to Paris. Return flights for my required dates were over £200. I then used Kiwi.com's search and found return flights from Edinburgh - Brussel for £55. It was only an hour and a half on the train from Brussels to Paris and the whole trip, including train fares cost £120, saving me over £100! Kiwi.com do add on a margin to their flights, generally meaning it is more expensive than if you book directly with the airline. However, sometimes the flights can be cheaper on their website and also, if you are flying on a multi-route trip and book through Kiwi.com, if one of those flights is cancelled or delayed, making you miss your connection, you are covered under their guarantee. This means they will look for an alternative flight for you and cover the cost which can save you a lot of worry, hassle and money if the situation occurs. Another great way to save some money on flights is to sign up to Jack's Flight Club. This is a recent find of ours and we are already blown away with the possible flight savings. 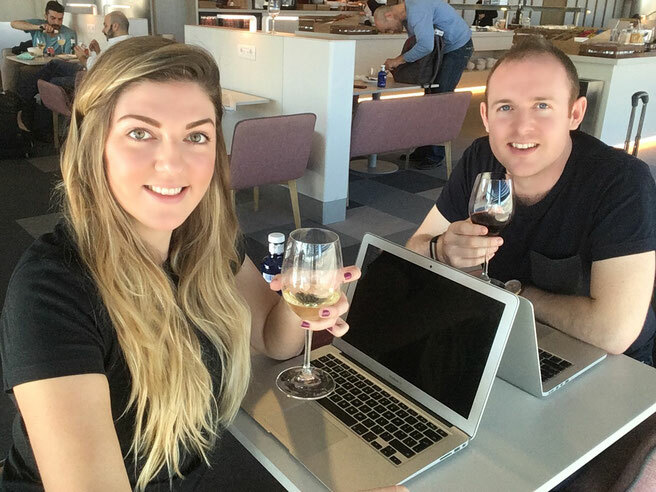 Jack's Flights Club is a company that search the web for the best flight deals leaving from the UK and Ireland and send them directly to your mailbox. They have found return flights from London to LA for £199 and Edinburgh to Hawaii for £289, saving you hundreds of pounds on standard flight routes. With this, there is no catch, you go on to their website and sign up, completely free. You will then start to get emails directly to your mailbox with all the great deals they have uncovered. If you book one of the flights, they just ask that you flick them an email to let them know as they are delighted to hear of every flight booked. They also have a premium service which we signed up to last month and we highly recommend it. Instead of getting 1 email a week, you get around 1 a day with incredible flight options. It only costs a few pounds a month but could save you hundreds on airfares over the year which means you won't miss out on any of their great deals! Another great way of saving hundreds of pounds on your flights and hotels is to start accumulating air miles. In the UK, we collect Avios points, In New Zealand it was Air New Zealand Airpoints, but literally everywhere we have been, we have signed up to their air miles schemes to save us money on our flights. This is also how we were able to fly business class from Madrid to Medellin in Colombia for only £35 each! We had been building up our Avios points while living back in the UK, when we went to plan our trip to South America. I logged into my account on British Airways and started searching for flights using our points. You can imagine our excitement when we came across an economy flight from Madrid direct to Medellin for 20,000 points. Unfortunately, taxes and charges still need to be paid which was going to cost around £190 each. I then clicked on business class and by pure chance, the points doubled but the taxes and charges dropped to only £35! We were buzzing as we had never flown business class and with this, we were able to do it while saving money. The concept to accumulating points is simple. Find a credit card that offers a large welcome bonus and airpoints for every time you spend using the card. Once you build up enough points, you can use them to book a flight instead of using your hard earned cash! The British Airways America Express Credit Card - which currently gives you a welcome bonus of 5,000 Avios points just for signing up. For every pound you spend using the card you get a point and and if you spend £20,000 in 12 months, you will receive a companion voucher. 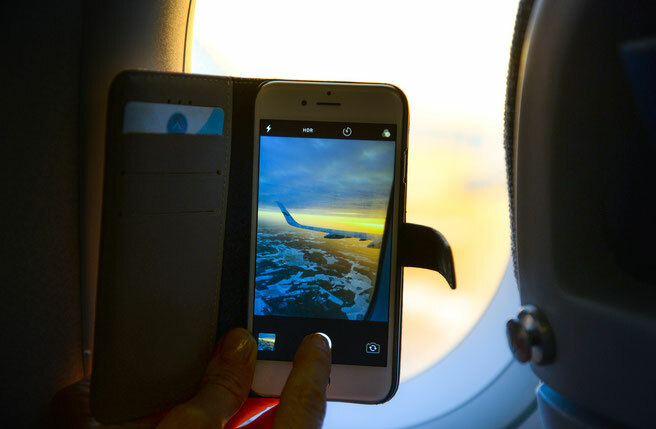 This allows you to use your points to purchase a flight to anywhere in the world, and you will be able to take a companion with you - without requiring any extra points to book their flight! You will only need to pay the airport taxes which vary massively depending on where you are flying to, but as mentioned above, can be as cheap as £35 for a ten hour flight! If you this this promo code when signing up, you will get a further 6,000 points if you spend £1000 in your first three months of owning the card. The Preferred Rewards Gold Card - which is currently giving you 20,000 Avios points if you spend £2,000 in the first three months of owning the card (22,000 using this promo code). Again for every pound you spend, you get a point so we literally use our AMEX at every possible opportunity. 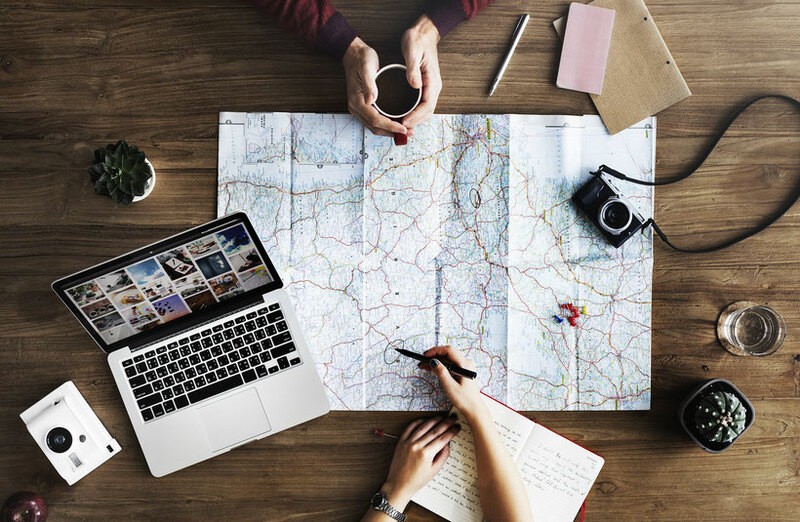 Whether it be on a coffee for £2, groceries for £50 or accommodation costing hundreds of pounds, it all adds up and can see you getting really cheap flights in no time! With this card, you also get two complimentary lounge passes per calendar year that can be used at over 500 lounges globally. NOTE: This card is a great option at the moment as it is a premium card and there is no annual fee within the first year. I advise getting the card, making the most of the benefits and then cancelling after 12 months to save paying the £145 annual fee. When it comes to accommodation, we use a number of different methods and websites before a final decision is made. Our two most common websites visited are Booking.Com or AirBnB. Now, if you have been able to find your way to this travel blog then I'm pretty sure you will know all about Booking.com and the great deals that can be found on it. However, did you know that after you've booked 5 times in two years, you automatically join the "Genius Programme" which can save you 10% on future bookings?! 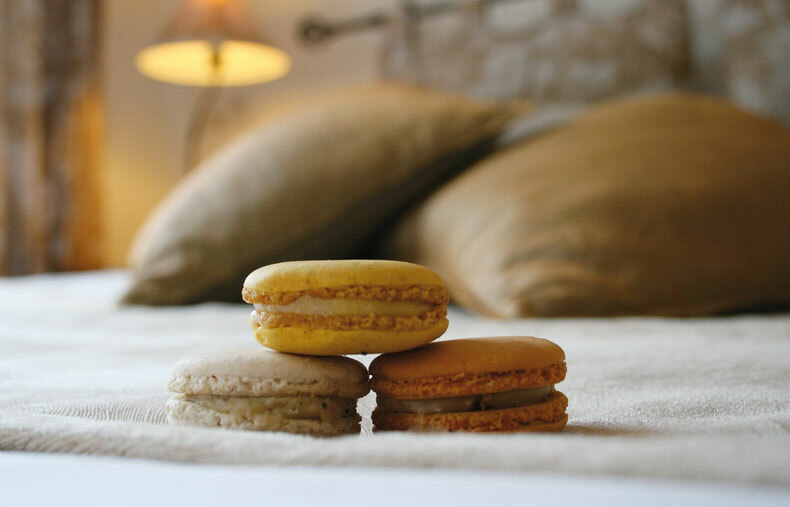 They also have a referral programme, meaning if you refer a friend or a family using your unique referral link, you will receive £15 as credit when they make their first booking. If you are one of the few that has yet to join Booking.com, you can use this referral code to get £15 off your first booking. So what is AirBnb? It is a website where you can rent a room in someone's apartment/house/villa or rent the whole thing for yourself! The owner sets a daily rate and you can set your budget and then browse through the options. You can see previous reviews to ensure you are happy with location, cleanliness etc and the owner will be able to approve or decline your request based on your profile and previous reviews. Not only can it be a great way to save money on a trip, but we have met some great locals that have gave us information on the places we are visiting. One Czech owner gave us a bottle of the local spirit to enjoy before our night out, and others have just been very flexible when it comes to checking in and out, which can make it a lot more convenient and enjoyable than staying in a hotel. You can also join AirBnB using this referral link and get £25 credit towards your first stay. Yup that's right! There are some great, legit, free accommodation options available as well, some of which can find you staying in some incredible places. The first of these we'd recommend checking out is Couchsurfing. 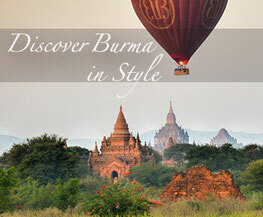 This is a community all over the world used by more than 4 million travellers. The ethos is simple. Kind-hearted people offer up their couch/spare room in their home for travellers to stay in, completely free of charge. All they ask in return is that you are pleasant and courteous, and respect their home. Often hosts will cook meals for the "surfer" and show them around their town/city. This can also be a great way for travellers to meet a local and get a real experience of the place they are visiting. The other option is Housesitting. This is something we weren't overly familiar with until a few years ago when we met fellow travellers and they told us all about it. Basically, when people are away from home, generally for work, travel or vacation, they look for someone to look after their home. This generally involves looking after any pets they may have and can include simple things like mowing the lawn. A small price to pay when you can stay in some amazing places for weeks or months without having to put your hand in your pocket! If you are planning a trip around Central Europe and you haven't heard of the Student Agency buses then this post is for you! While living in Brno in the Czech Republic for a year, we must have used these buses over 20 times to see some incredible places around Europe for super cheap! Not only is a seat as little as 8EUR for a 2.5 hour journey, but the buses themselves are modern and comfortable. They have wifi, charging stations, personal TVs (complete with every Friends episode) so you will never get bored. Throughout our many experiences, these buses were regular and punctual, and we couldn't recommend them more. Whenever we wanted to go somewhere a bit further a field or somewhere that wasn't a route of Student Agency, we often then opted for BlaBla Cars. 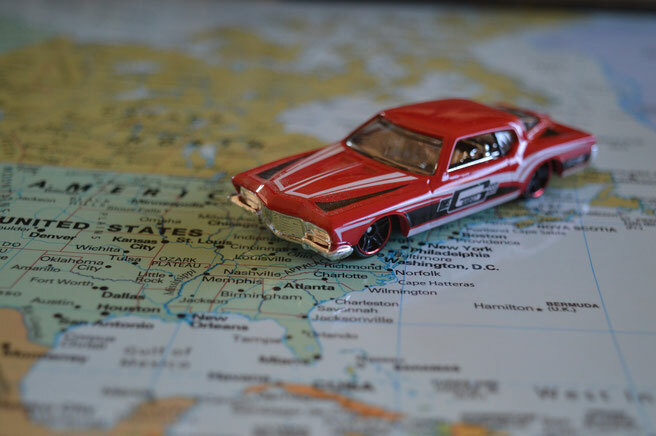 This is a car pooling website that operates not only in Europe, but in Asia and Latin America and has over 40 million users! Basically, drivers post what journey they are taking, how many spaces they have in their car and how much each seat will cost and then you can contact them to reserve a space. The payment is made online so no cash transactions are necessary and if the driver cancels, you receive a full refund. If you live abroad and often transfer money home or if you need to make a payment in a different currency, then look no further than Transferwise in order to keep your transaction and currency conversion fees to a minimum. Transferwise was created due to a frustration of paying bank charges when transferring your own money to a bank account in a different country and we can't recommend it more. It is very easy to use and tells you in advance the currenct conversion rate and how much it will cost you, which is literally pennies. It has saved us a lot of money over the years and hopefully it can for you as well. 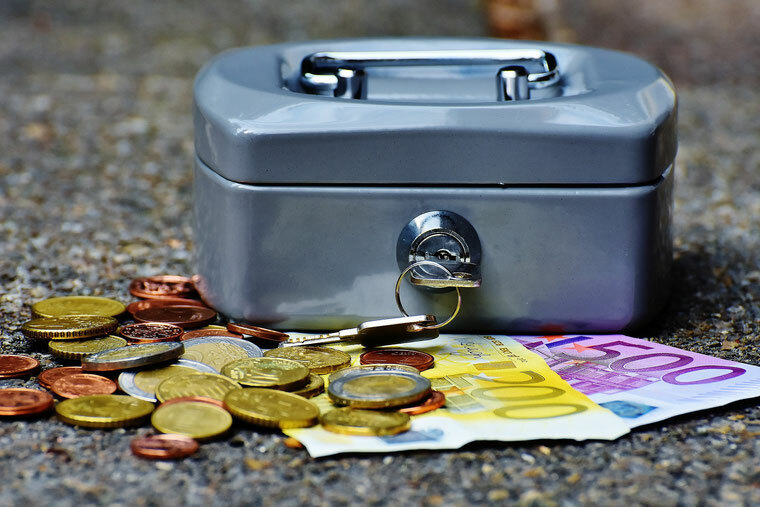 We hope you have found this post interesting and informative and we would be delighted with any feedback on the suggestions we have made, on any savings you make or if you have any other great tips that we haven't included above. Our aim is to show how accessible and affordable travel can be so if this is able to help you in anyway, we have done our job!